Mr. Lugash oversees day-to-day operations. He originally joined RCP in 2006 after earning his MBA from SMU’s Cox School of Business. 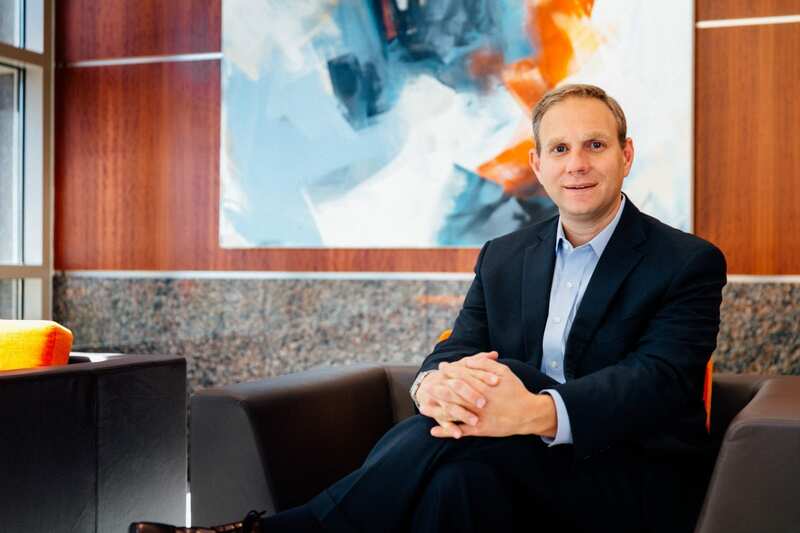 He most recently served as the firm’s Vice President of Investment Management before leaving for a brief stint to join another Dallas area commercial real estate private equity firm. During his career Mr. Lugash has managed the equity investments for more than $300 million worth of commercial real estate assets. Mr. Lugash is a member of several real estate trade associations including the International Council of Shopping Centers and the Urban Land Institute.